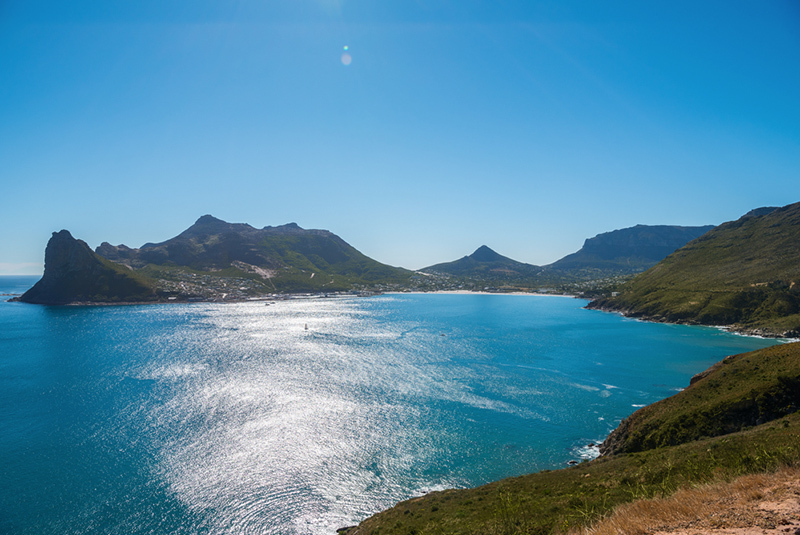 Fly along the Atlantic Seaboard down to Hout Bay in our original army Huey Helicopter. 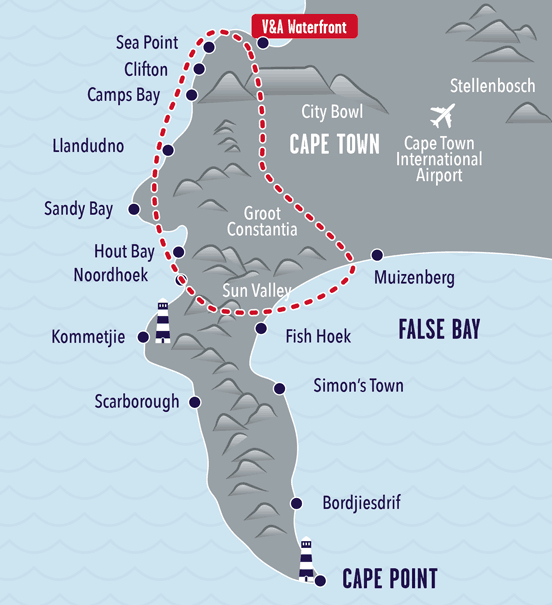 From Hout Bay to Chapmans Peak, then cross over to False Bay along the stretches of Noordhoek Beach and Sun Valley. Taking a turn over Groot Constantia, our beautiful Table Mountain and then over our bustling City Bowl coming in to land at our Cape Town helicopter helipads at the inconic Cape Town V&A Waterfront. 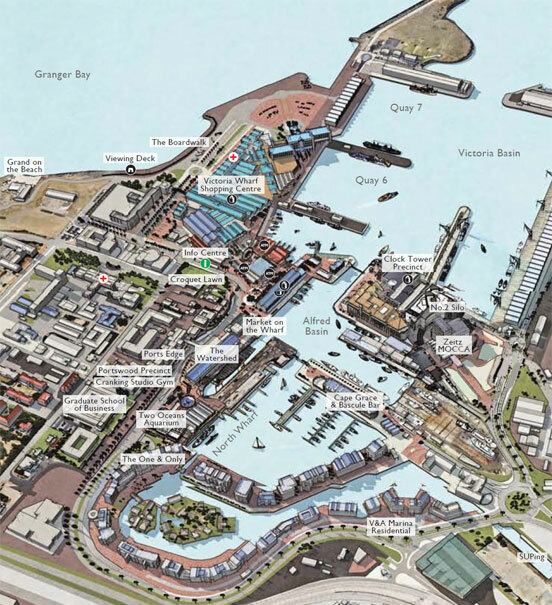 A Cape Town helicopter experience that is world renowned and shares the same name as the Cape Town Two Ocean’s Aquarium and the ever popular Cape Town Two Ocean’s Marathon. 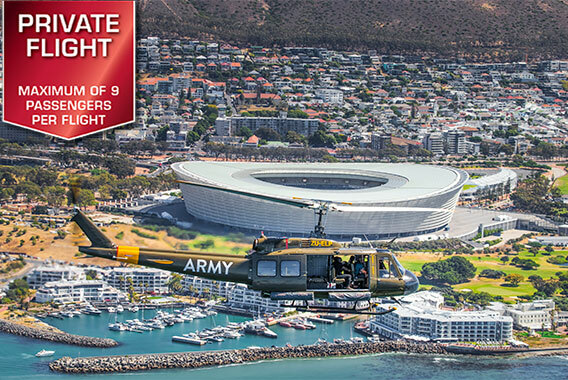 Come in and see our vast Cape Town helicopter fleet.